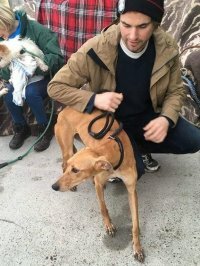 I'm running the half marathon to fundraise for Limerick Animal Welfare. Your support is very much appreciated. I'm taking part in the half marathon at the Great Limerick Run on Sunday 5th of May 2019. 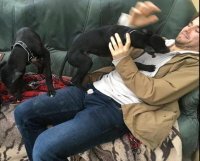 I've chosen to fundraise for Limerick Animal Welfare (LAW). All funds raised here will go directly to this great cause. 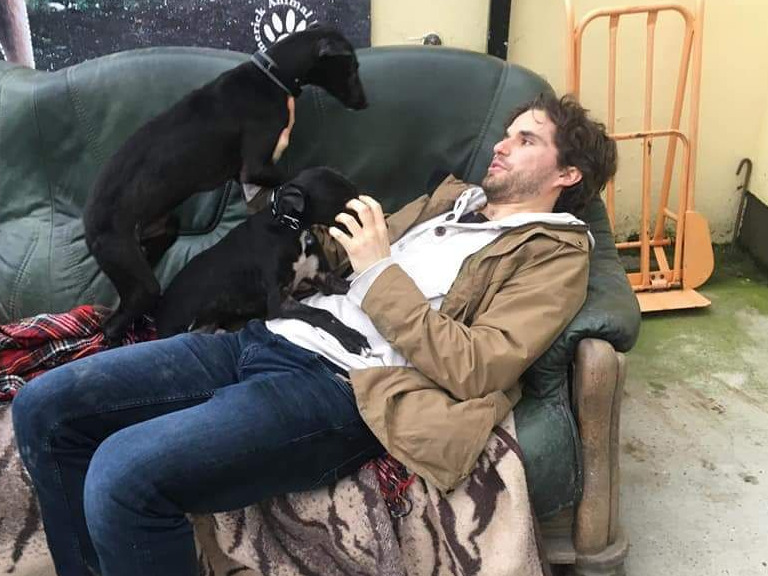 Since I first arrived in Limerick my friends and I have made visiting the Limerick Animal Welfare (LAW) shelter out near Kilfinane a regular weekend pastime. LAW is dedicated to caring for abandoned and neglected animals in the Limerick area. Over the last five years alone it has saved more than 2000 animals. They also believe in educating young people about responsible pet ownership, and regularly give talks on the subject in schools. At any one time LAW cares for approximately 60 dogs and 30 cats, as well as horses, ponies and goats. Be Oren first fantastic supporter.